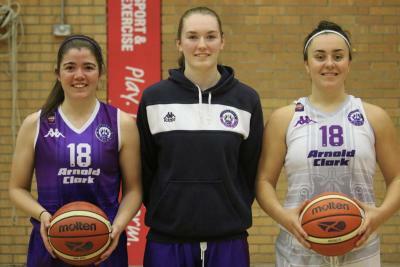 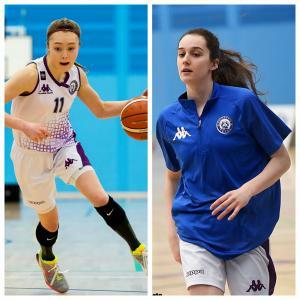 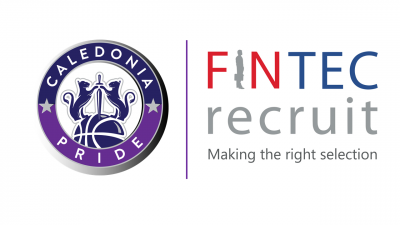 Caledonia Pride are delighted to announce that Estonian forward Kai-Brith Kalda has joined Scotland’s female professional franchise for the 2018-19 WBBL Campaign. 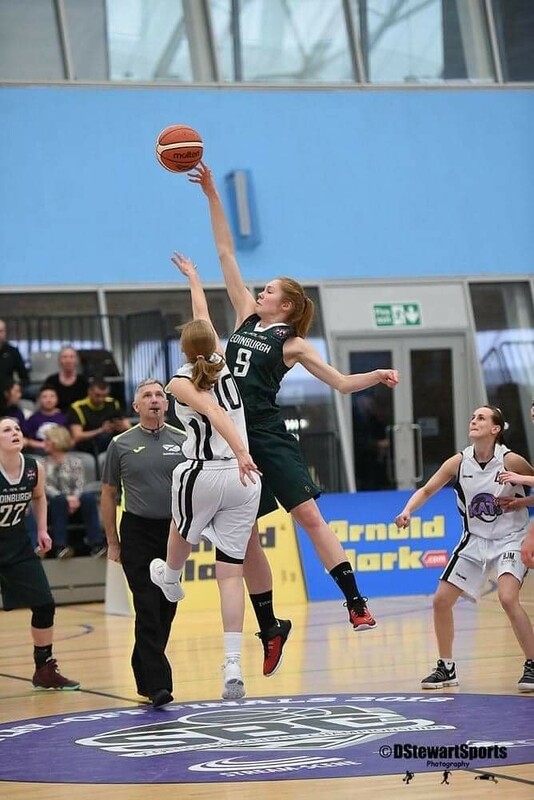 Having represented Estonia at both U16 and U18 level, Kalda spent the 2016-17 season playing professionally in Estonia where her team were crowned champions of the Estonia Championship League while finishing second in the Baltic Women’s Basketball League. 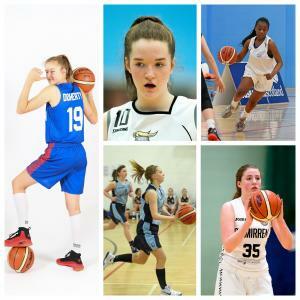 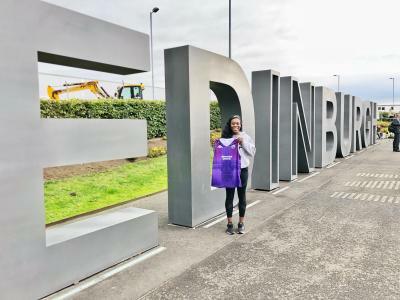 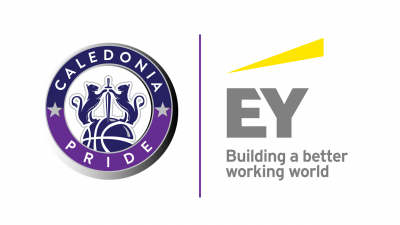 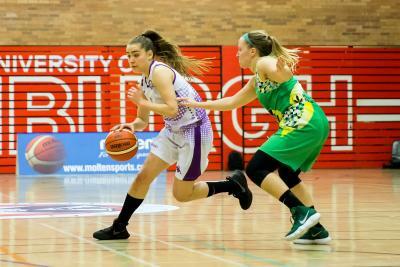 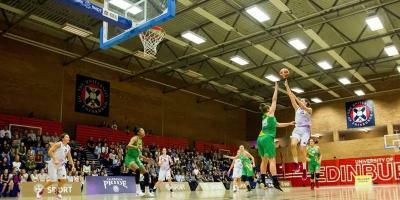 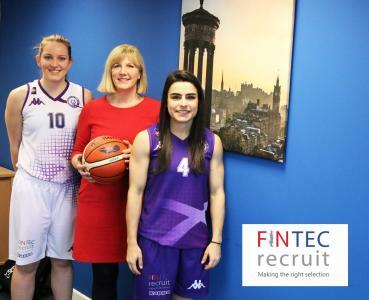 Pride will take to the floor at the University of Edinburgh on Sunday 30th September where they will face the Newcastle Eagles in their season-opener with tickets on sale for just £5 HERE.